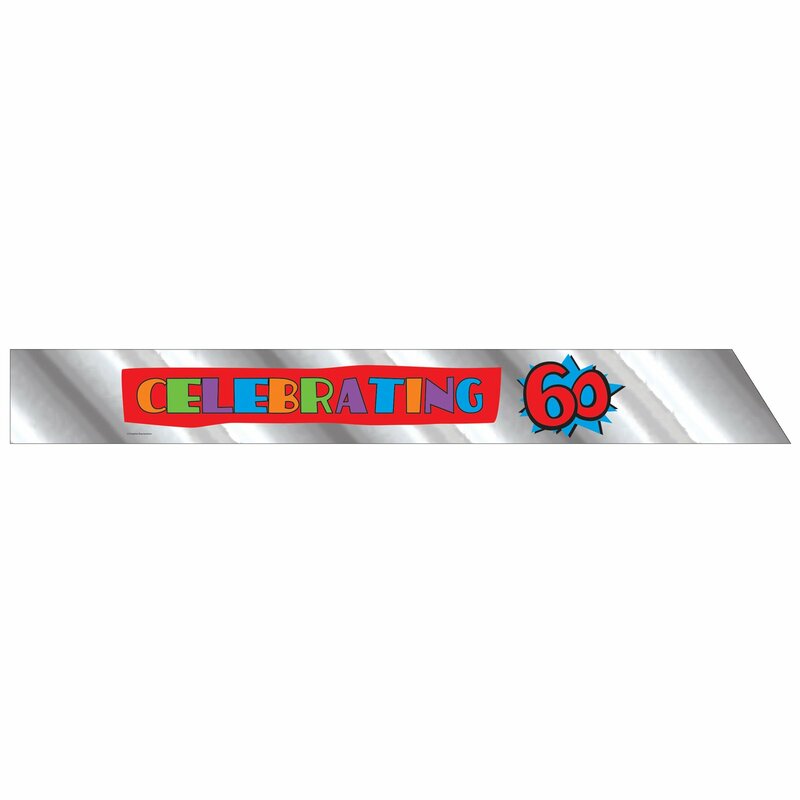 Description: Serve your favorite snacks in this fun tray! 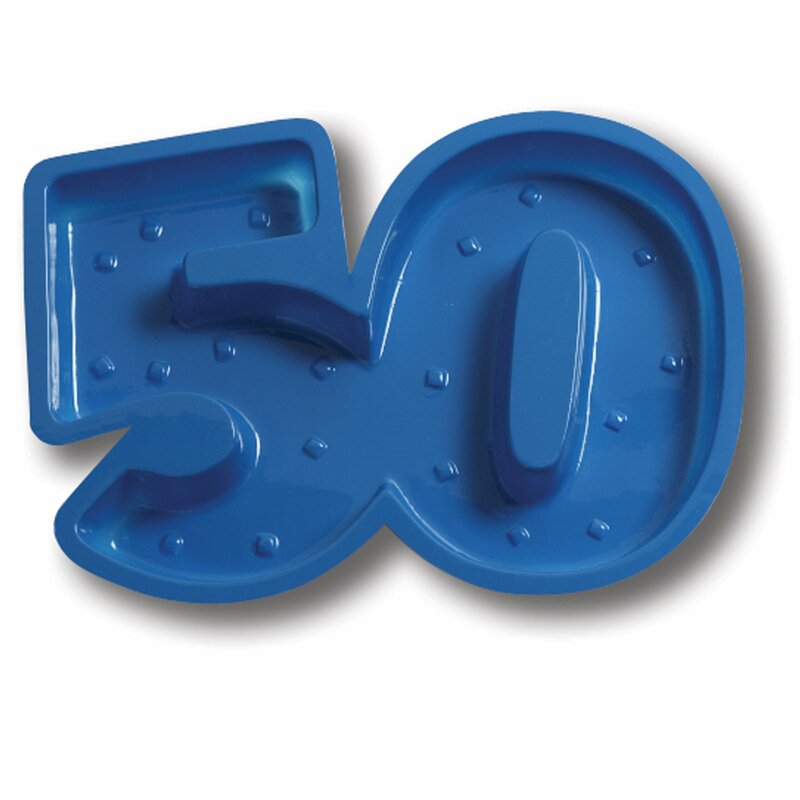 Plastic tray is blue and is shaped like the number "50". 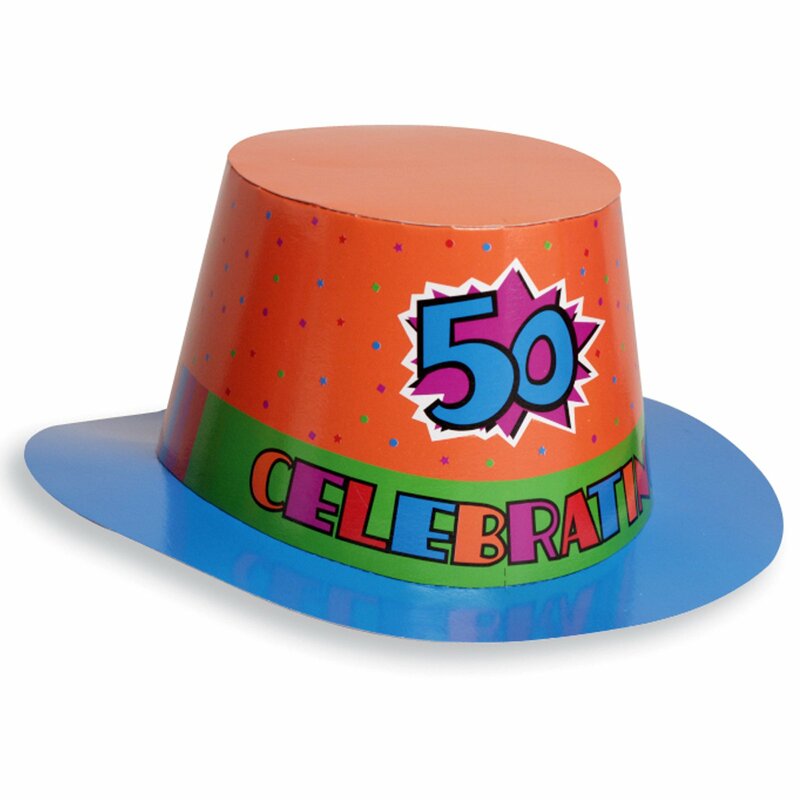 Approximately 8.5" high x 12"
Description: Top your party off with this milestone hat. 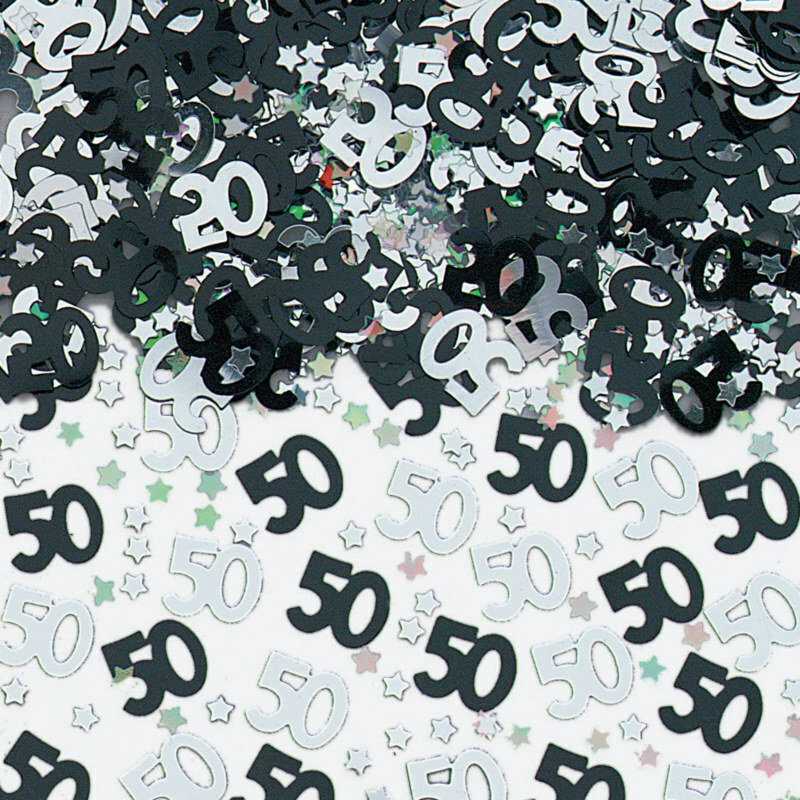 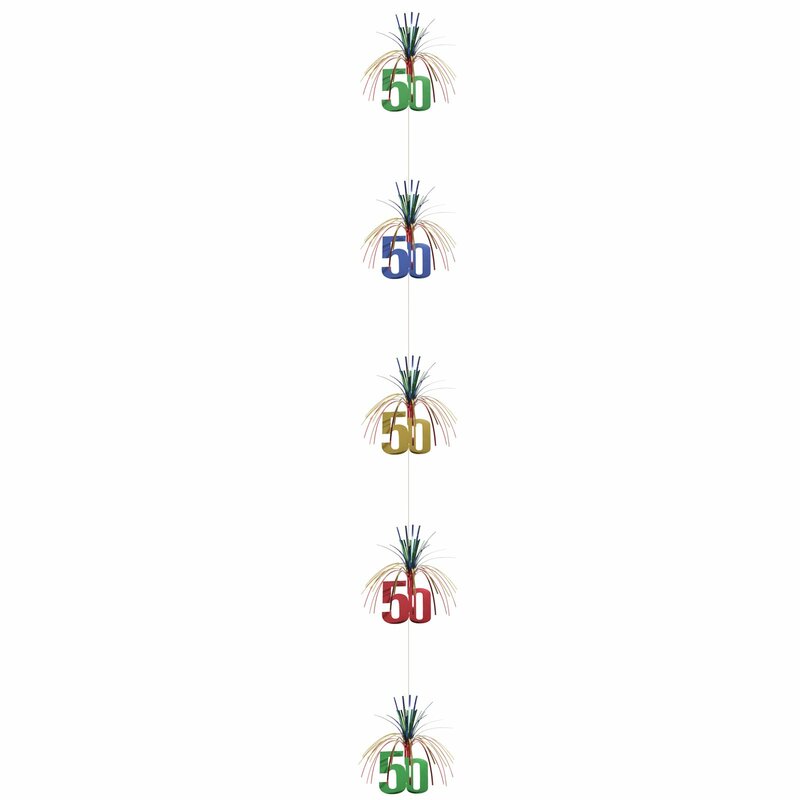 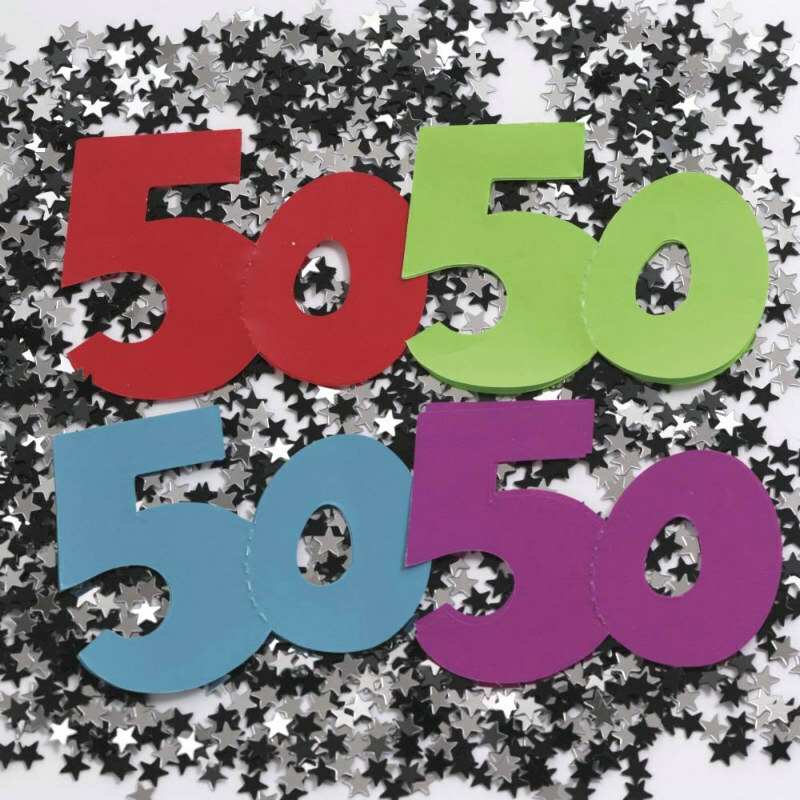 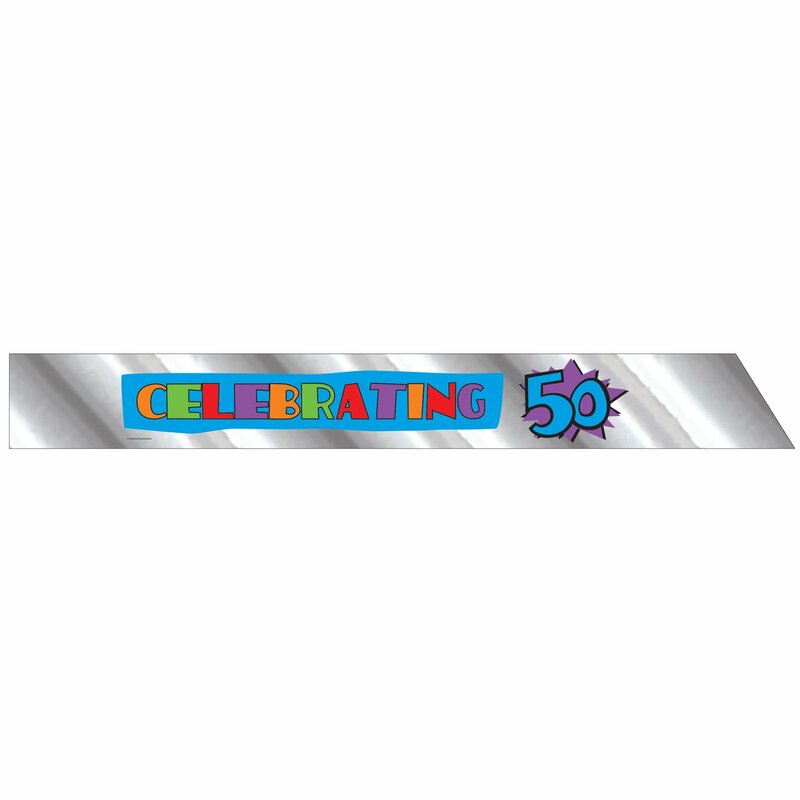 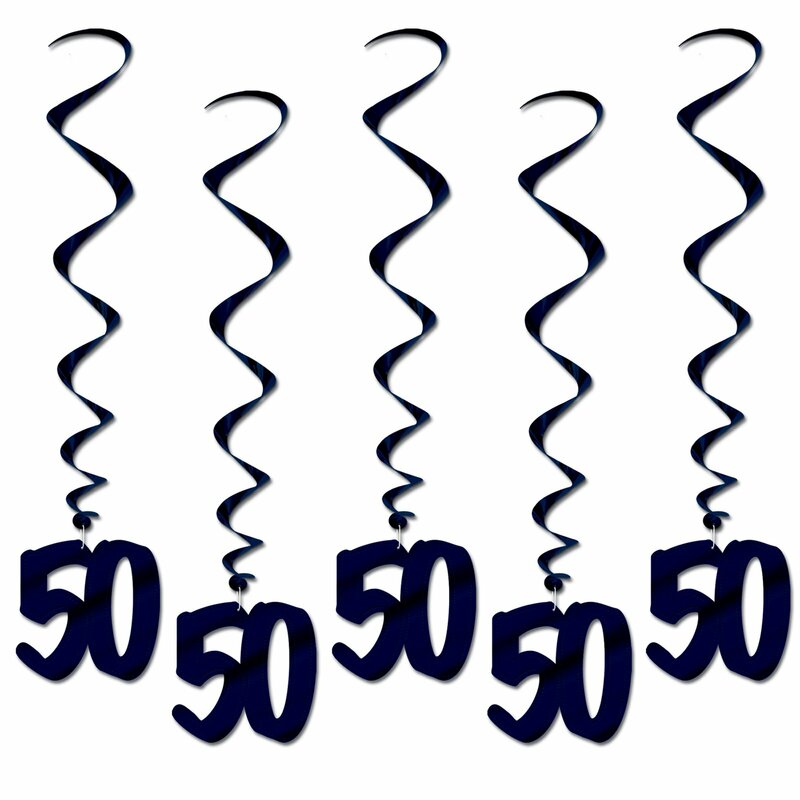 Paper "50" Top Hat is made of paper and will accent any milestone birthday bash! 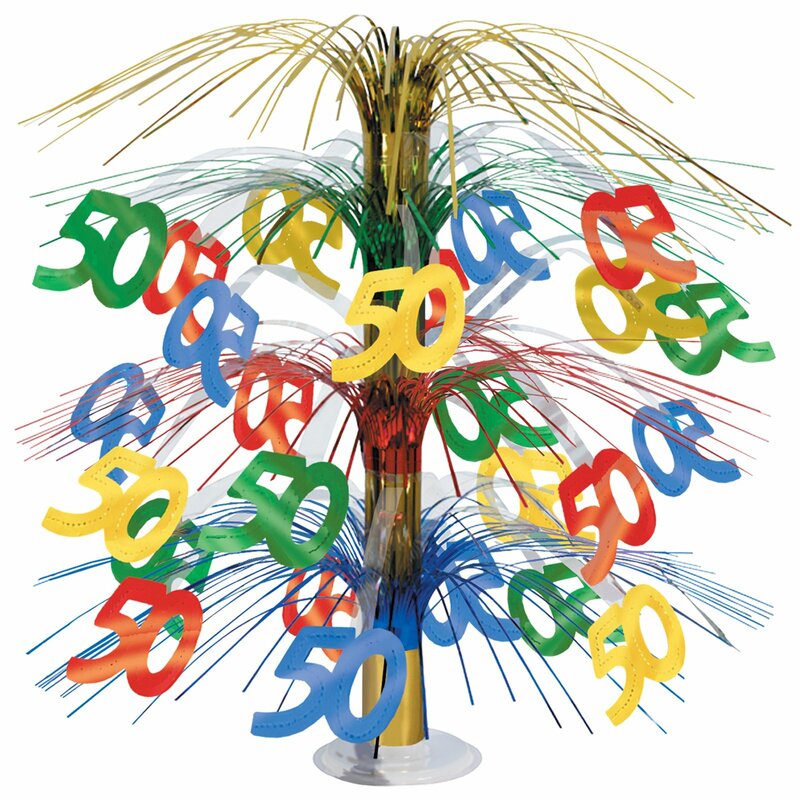 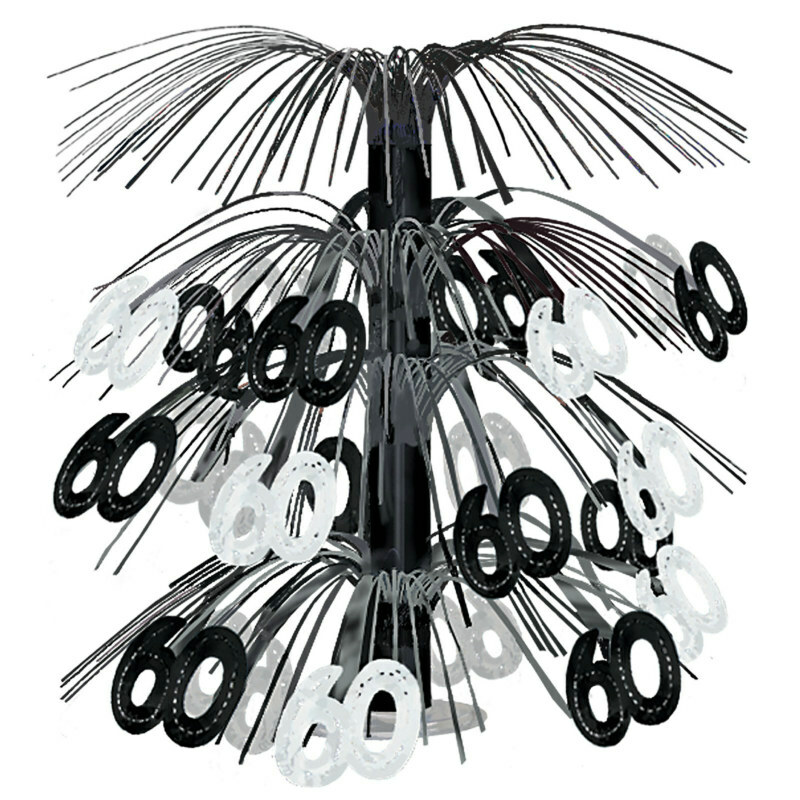 10" H x 12"
Description: Top your party off with this milestone hat. 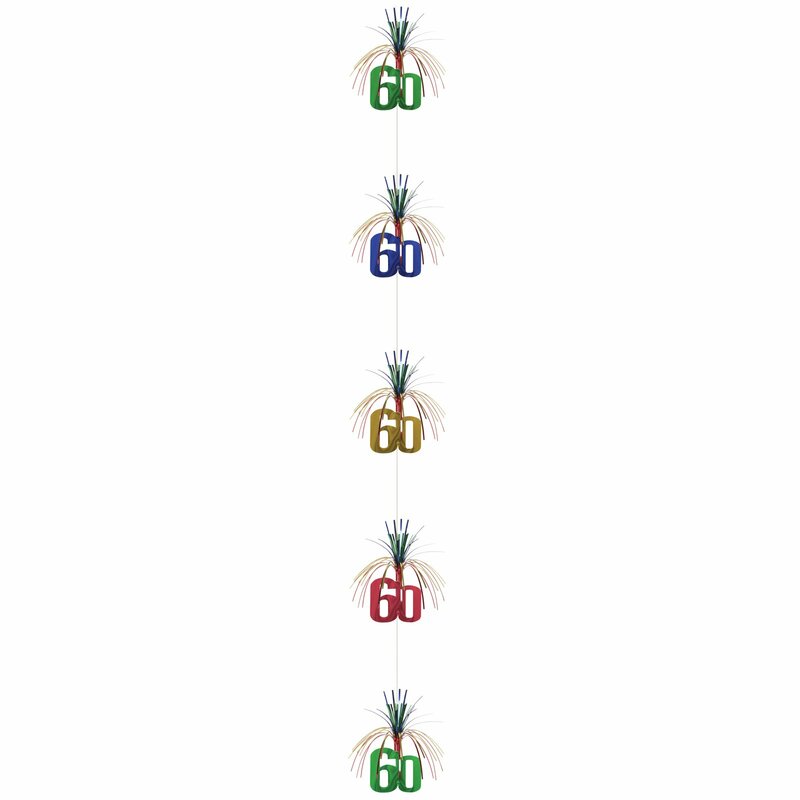 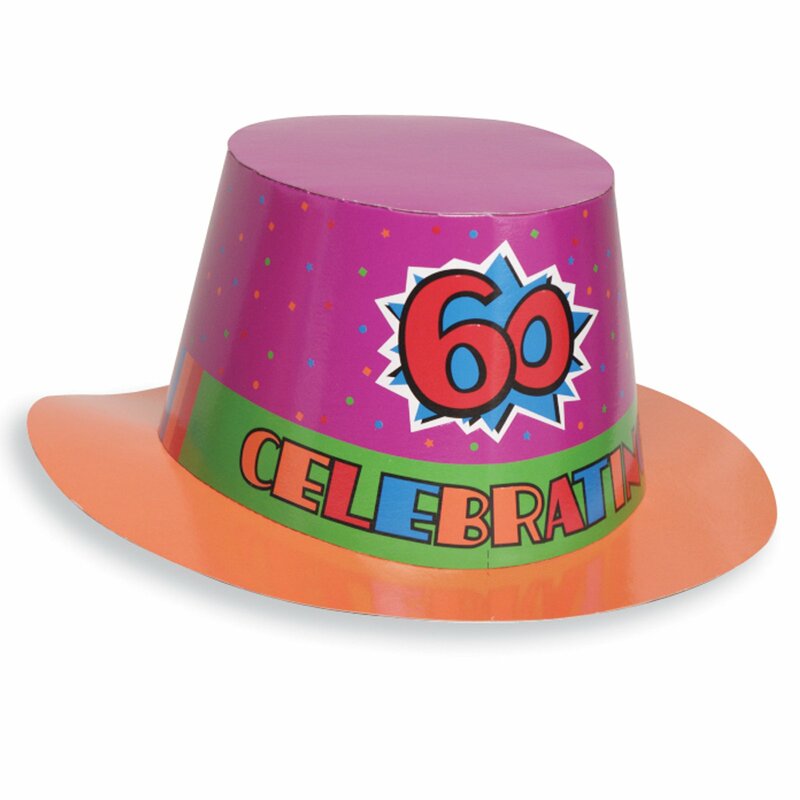 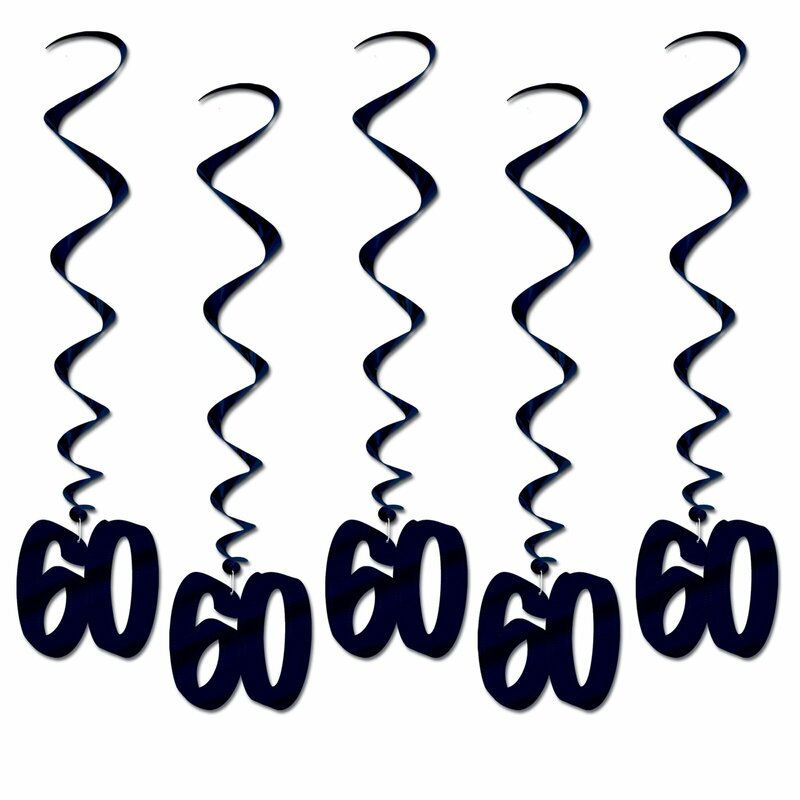 Paper "60" Top Hat is made of paper and will accent any milestone birthday bash! 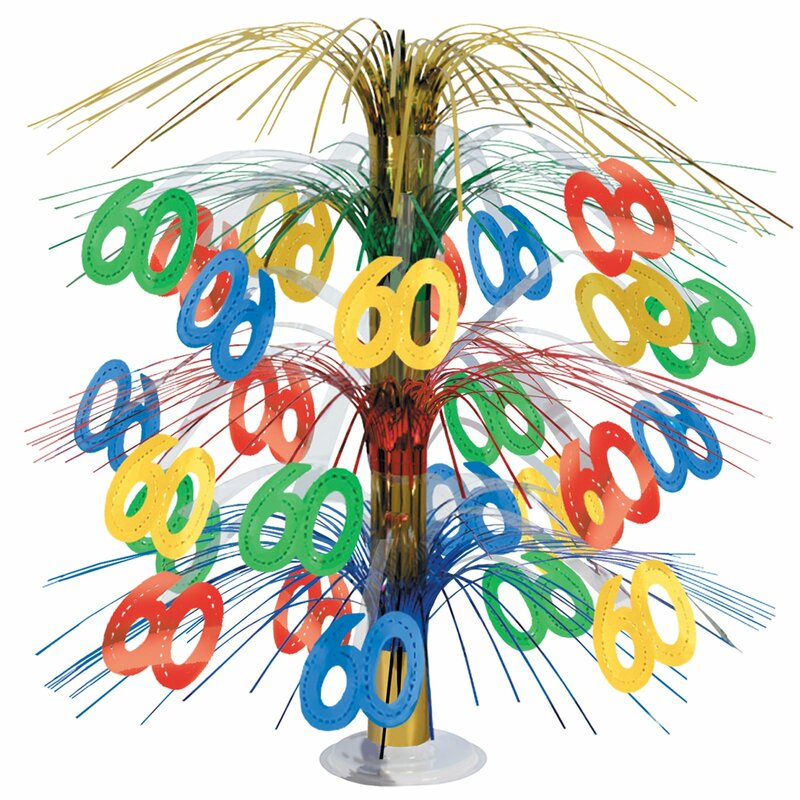 10" H x 12"